The fillet steak is the best I've ever had. I have it every time I go in there. If you like steak done properly (rare to medium rare) you must try it. Thank you very much for your nice words. 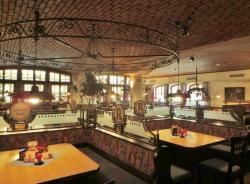 Be hope to welcome you again at our Restaurant. Thank you for your words. We will take your critic seriously and try to make it better and we hope to welcome you again at our place. Thank you for your comments. 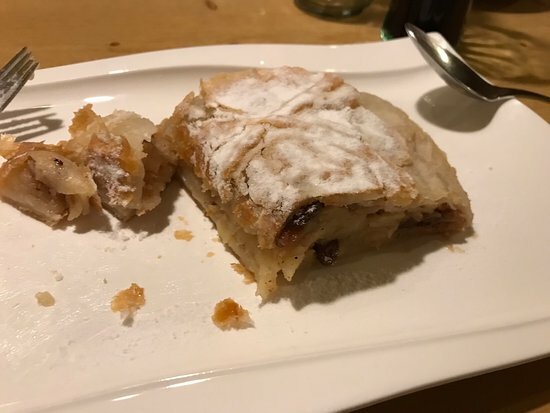 Yes our strudel is homemade but because we are a a la carte Restaurant and we don't know what we every day sell we fridge them and heat them up when we Need them. Were there with family based in the reviews and score published on Trip Advisor and was as expected. 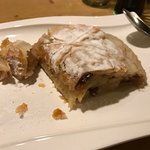 The menu is a typical Austrian menu without something special, but the food was ok.
Get quick answers from Romerkeller staff and past visitors.